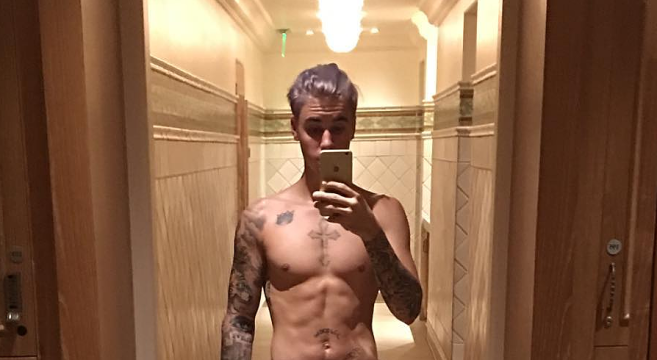 There’s no denying that 21-year-old Justin Bieber is hot right now. Aside from having the #1 song on both the US and UK singles charts (as well as 2 other songs in the top 10 of both charts), his Instagram account is pretty hot right now as well. While the “What Do You Mean?” singer is gearing up for another shoot for Calvin Klein, he has been hitting the gym a bit harder than usual, and he isn’t shy about showing us his progress.